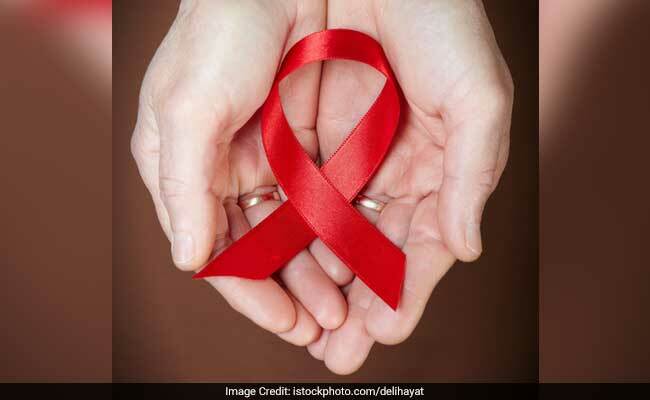 What is Diagnosis of HIV/AIDS? CD4 T-cell counts are used, together with the viral load test, to get a complete picture about how the immune system is fighting the virus. As HIV multiplies within the body, the viral load increases and HIV destroys the CD4 T-cells, lowering the number of CD4 cells. Generally, the higher the HIV viral load, the more CD4 T-cells are being destroyed. The goal is to keep CD4 T-cell count high and the viral load low.The number of CD4+ T-cells and viral load will guide a patient and their doctor in deciding when to start anti-viral treatment and assess the response in patients on treatment.